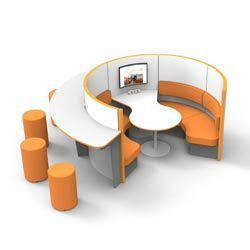 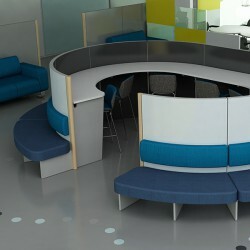 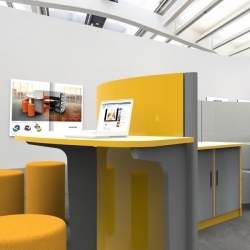 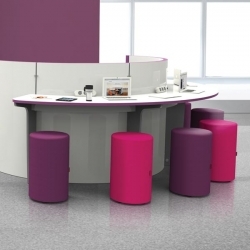 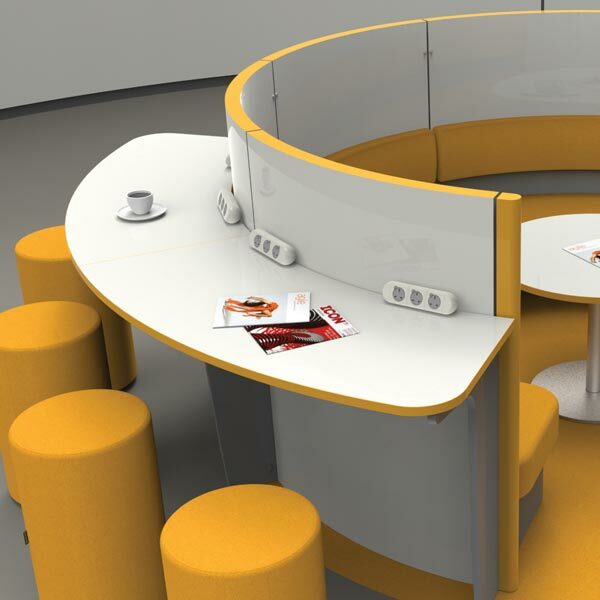 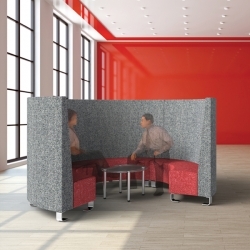 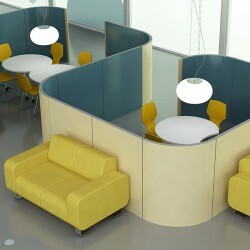 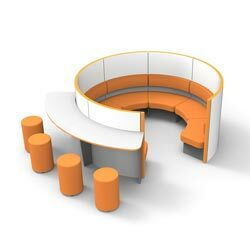 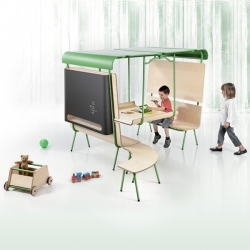 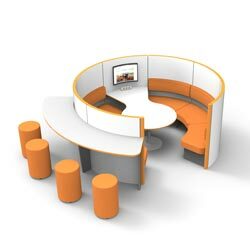 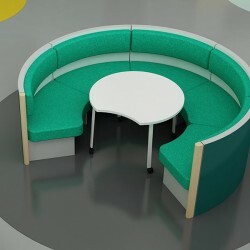 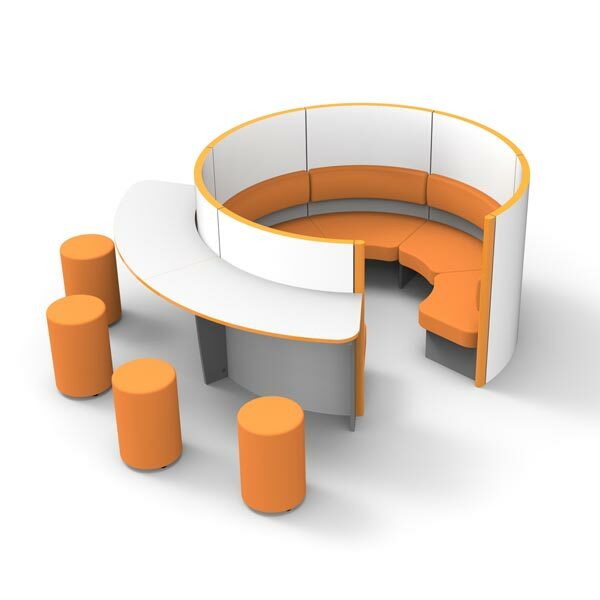 The Okinawa is the classic Spaceoasis meeting pod. 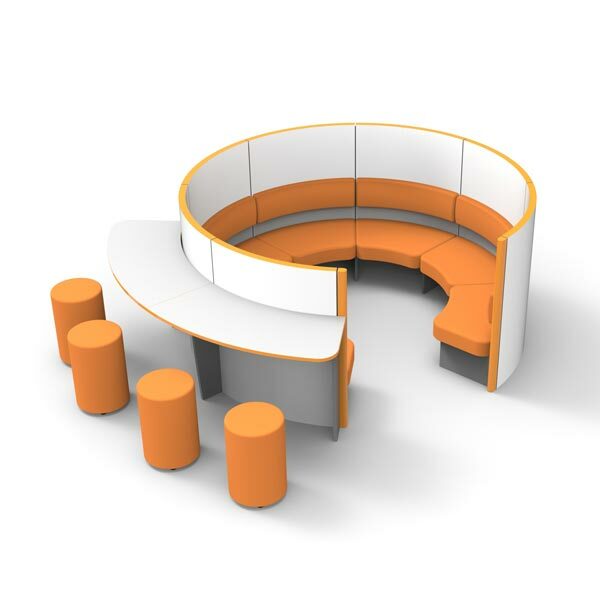 Available in different diameters and wide or narrow openings. 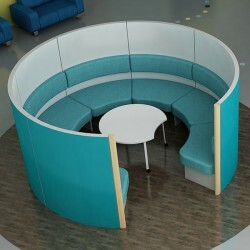 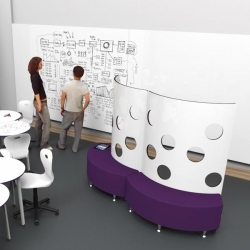 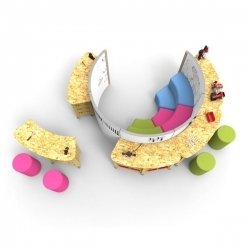 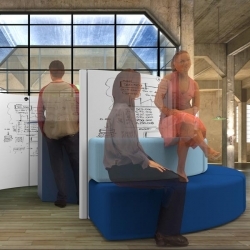 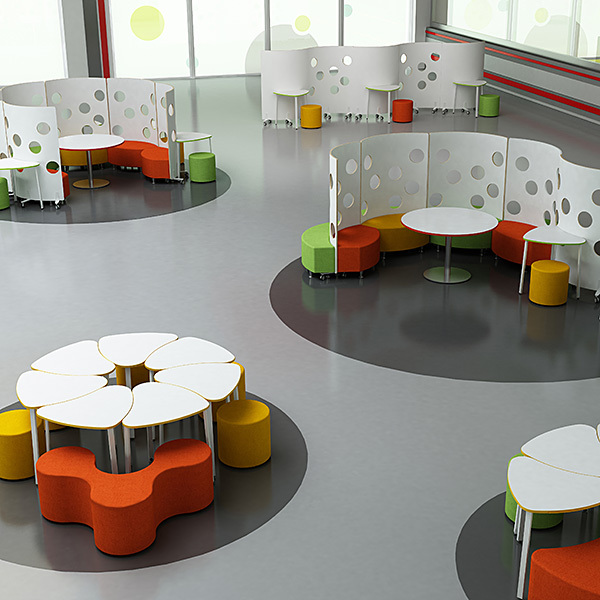 Functionality is increased by a touchdown wall provided on the convex face for private study or working. 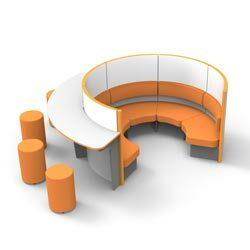 The Okinawa range is a scalable range of products that can be extended or reduced in size to suit individual needs. A wide range of additional furniture components can be added to the range to give the Okinawa products much more functionality.